Untertauern is located just outside Radstadt, on the way to the popular Obertauern skiing area. This apartment is situated on the south-facing side of the mountain and offers magnificent views across the valley. There's a large, private garden which is a great place to relax in summer, when you return from an active day out. In winter, the nearest ski piste is the Reiteralm (10 min. by car), a small piste starting in Radstadt and popular with the locals for some quick skiing at the end of their day. This piste is also ideal for beginners. If you want to spend the entire day skiing, though, you can find more challenging opportunities in Obertauern (around 15 km) or in Flachau (around 23 km). The apartment is very well maintained and features a modern interior. There are two bedrooms, one of which is connected to the living room with a large sliding door. By opening this door during the day, you can create a very large living space. 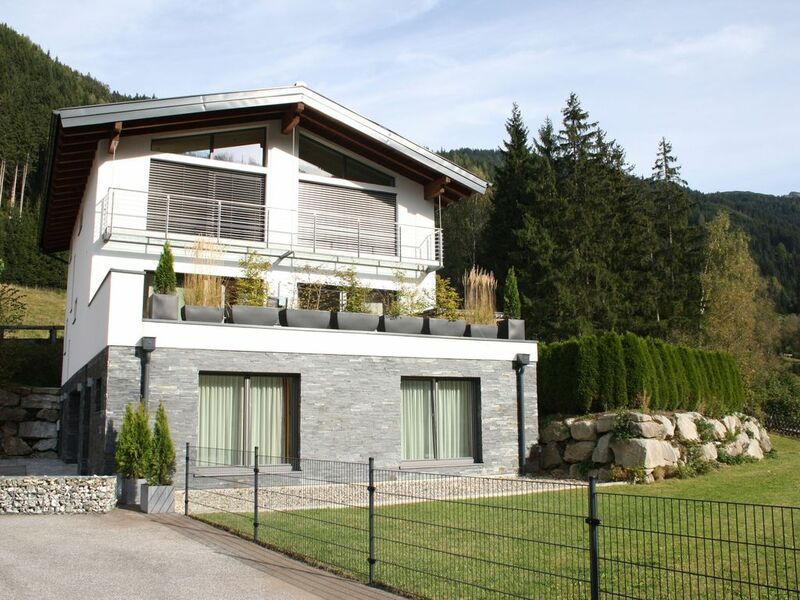 In short: this is a wonderful, homely accommodation, close to the skiing areas of Obertauern, Flachau and Schladming, with plenty of activities in the natural surroundings in summer as well. Very pleasant and well-equipped apartment - the living space is small but perfectly functional and it is easy to get to the local skiing resorts. If you want to go further than Obertauern or Radstadt for skiing it's probably better to drive but there is a reasonably easy bus for those two resorts. The flat is quiet, back from the road, with some fantastic views from the garden. There isn't much activity nearby though, so be prepared to make your own entertainment. We really Enjoyed Every seconds of the Day, Nice house,silent and the views are wonderful. Tolle Ferienwohnung .... es hat an nichts gefehlt!